Thoughts about being the SCTA Junior Scholarship holder. I was fortunate enough to be granted the SCTA/Protector Aluminium 2017/2018 Junior Scholarship recipient, it is such an honour to be awarded this fantastic opportunity and I will do my absolute best represent SCTA and all of the sponsors in a professional and responsible attitude. It is an amazing honour to be able to have the SCTA/Protector Aluminium Junior Scholarship and while I know I’ll be supported for the upcoming 2017/2018 season there will be pressure to meet the demands that are expected, but with experience I know that I can handle it. I am so eager to get this season started, especially with the support and encouragement I have received from head coach Toby Coote, family, friends during the off season and can’t wait to start working closely with the sponsors of the SCTA Junior Scholarship. I believe this will set up the next phase of my Triathlon career as I continue to gain more knowledge and grow as an athlete and a person. Since joining the SCTA squad in 2014 I feel this pre-season has been my most focused and disciplined winter block and have really been training to the best of my ability, achieving small goals along the way, practicing my skills and utilising them. I also feel I have been assisting and supporting the SCTA Juniors to grow into better athletes, teaching them the mistakes I made and to reassure that mistakes are learning basis as long as they learn from them. This pre-season has seen me grow and expand my knowledge of the sport with the help of multiple senior athletes, I have been able to utilise my skills effectively. 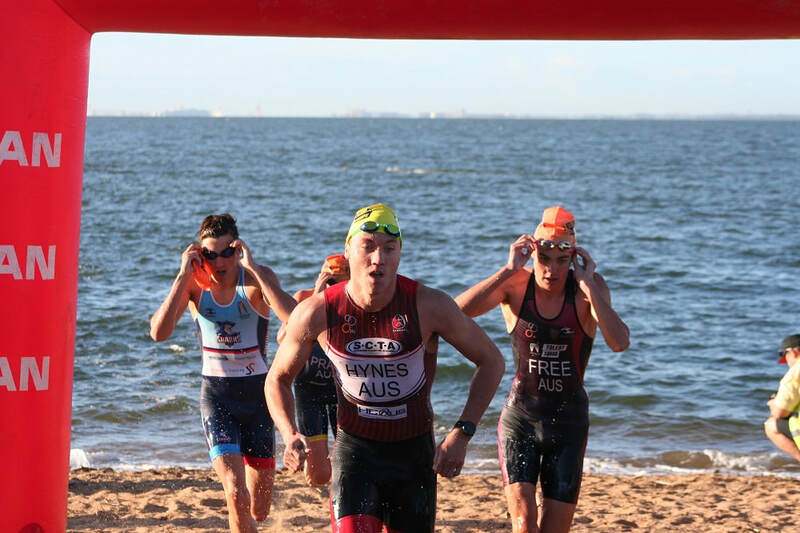 The 2016/2017 triathlon season for me was off to a great start, I was achieving good race results and ticking off all the right boxes with training, nutrition and clear focus, the first AJTS race in December 2016 at Runaway Bay was a race I was anticipating all year. 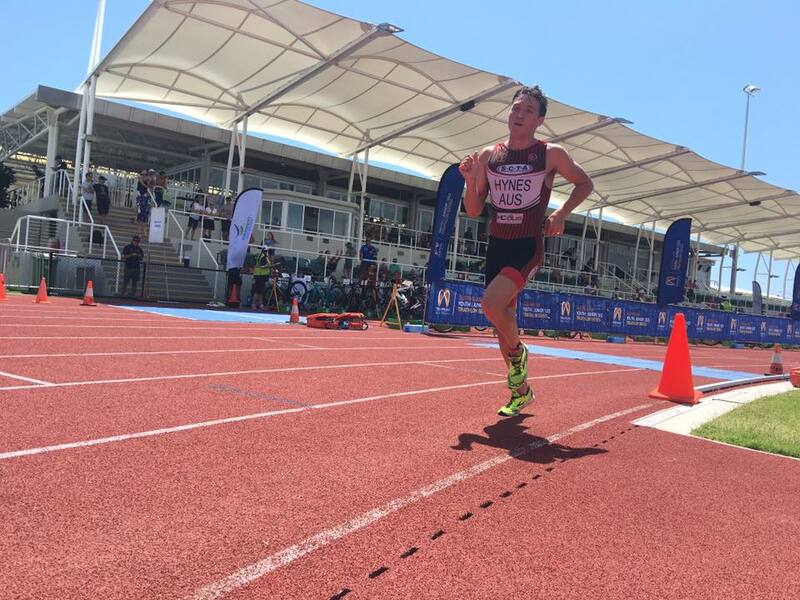 I was looking forward to seeing my improvements compared to my previous results in 2014 due to the race being in Canberra in 2015 and after consulting with Head coach Toby Coote and my parents I had prepared myself mentally and physically, I had my target races in play and executed it well. I had exceeded my original goal of improving D final and had just enough points to scrape into the A final. With the imaginable amount of pressure that I had put on myself to achieve a good result it was Toby who brought me back down telling me “You have already shocked yourself and us in making the final, go do what you can.” These where the words that I needed to hear to make all that pressure to go away. As a young athlete, I obviously have a lot still to learn and with the 2017/2018 SCTA/Protector Aluminium Junior Scholarship this can be achieved. January-AJTS race 2 Robina, this was my most devastating result: coming into the dismount section and heading into T2 I was in the lead pack and positioned near the front, we dismounted and unfortunately the rider next to me stumbled crashing into my bike and taking me out of the race. I managed to stay upright but hyper extended my knee bruising the bone and ruling out the remainder of the AJTS Series. This devastated me, challenging my drive and passion for this sport but the recovery went really well and gave me the opportunity to strengthen my swimming as that was all I could really do for a six-week period. I am now looking forward to improving from where I left things and with the SCTA/Protector Aluminium Junior Scholarship this can be achieved. The Winter Block so far has been the biggest battle of my career, returning from my break and first brick session back from injury. There has been a lot of sessions that have challenged me not only physically but mentally as well but the winter months are always a battle, whether it’s been the cold, or the lack of people at the sessions or the to get the kilometre’s base back up to scratch. 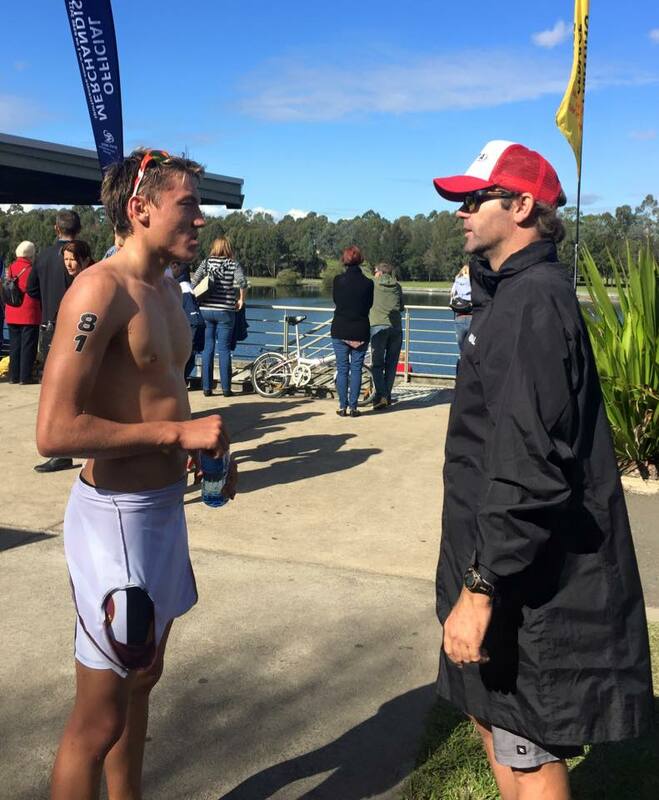 This winter block, well you can hardly call it winter as the weather has been perfect, brought forward the realisation that this season will be my final year competing in the u19 category and the need to really lift the intensity and work ethic to have the most competitive season ever before I take the next step into the u23 division. With the SCTA/Protector Aluminium Junior Scholarship I believe this can become a possibility. 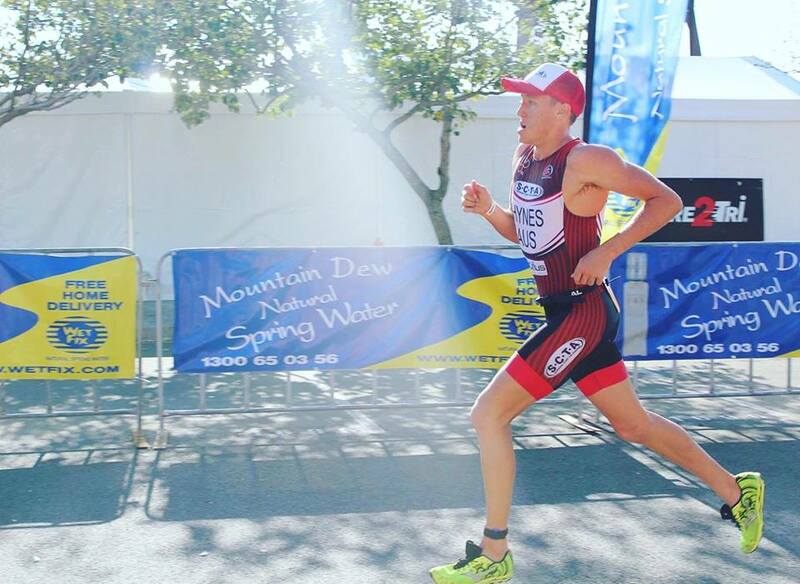 My goals for this season is to represent myself at the highest level both whilst racing and outside of racing professionally and personally. To continue my intensive training schedule to achieve the best possible outcome and improving overall times and pushing myself at every training session to achieve the best results possible this season. 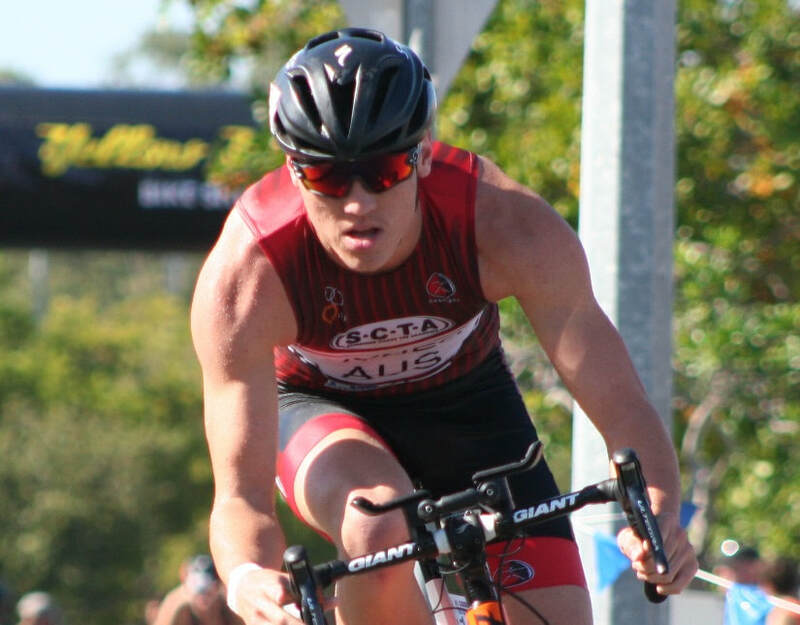 My main focus this year will be on the AJTS race series which commences is in December at Runaway Bay, until then I will be racing in local events fine tuning my skills and ensuring my racing is always improving and with my coach Toby Coote at every race I will take on board all his recommendations. 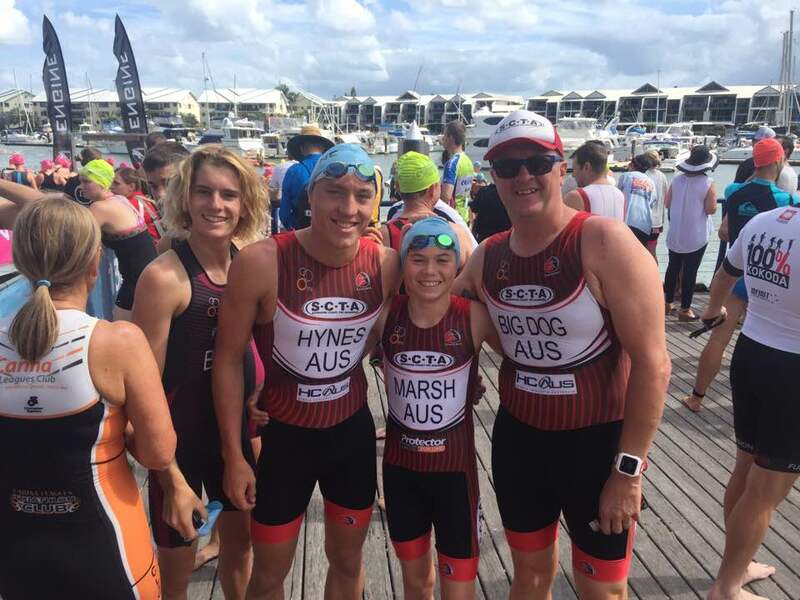 This year I would like to give as much back to the juniors as I can, this means that if there are sessions during school holidays that I can attend I will to help them out, give additional information about the insights of what it takes to be a triathlete and help them develop their skills for each discipline. I will also like to work on improving my social media for promoting sponsors more effectively and I want to work on communicating more with the SCTA sponsors. 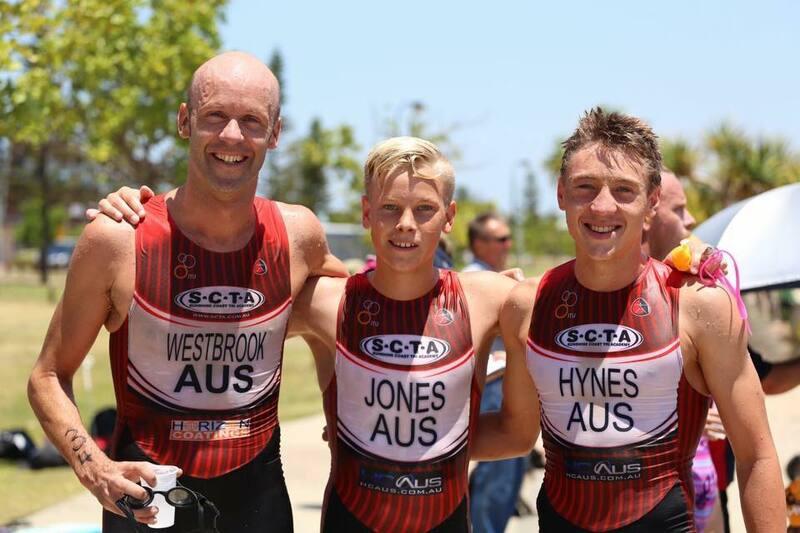 I have recently created an Athlete page on Facebook (Jake Hynes Triathlete) which has already gained a great following. I will be posting photos, uploading race reports and additional information on there. 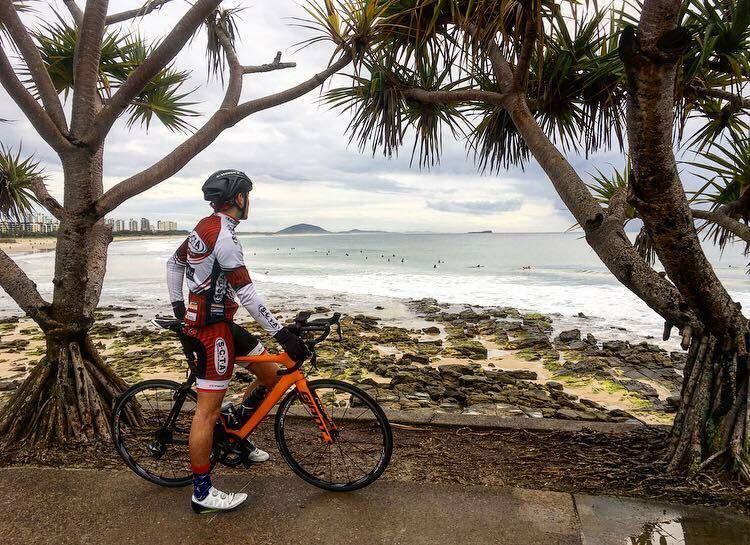 I would love to thank all the sponsors supporting the 2017/2018 SCTA/Protector Aluminium junior scholarship and the Sunshine Coast Triathlon Academy – head coach and director Toby Coote; Vorgee, Catalina Resort, Clif Bars Australia, Cannibal Australia, The Event Crew, Intune Sports Massage, Ironman Oceania, Mizuno Running Australia, Rydges Hotels and Resorts, Tara Leanne Nutrition, Xterra Wetsuits Australia and of course Grant Symes from Protector Aluminium. I look forward to working with all of you and having the best triathlon season YET!